The NCUA expects the initial period for federal registration of residential mortgage loan originators under the SAFE Act to begin around Jan. 31 and end around July 29. 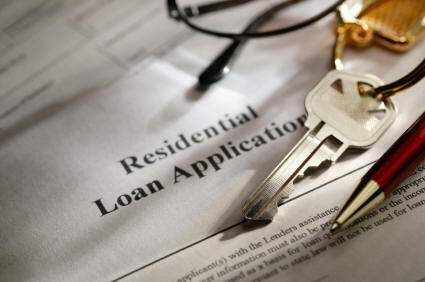 – requires all mortgage loan originators to register on the Nationwide Mortgage Licensing System and Registry. The registry website is up now and provides information about the registration process, including what credit unions can do prior to the registration period to facilitate the process.